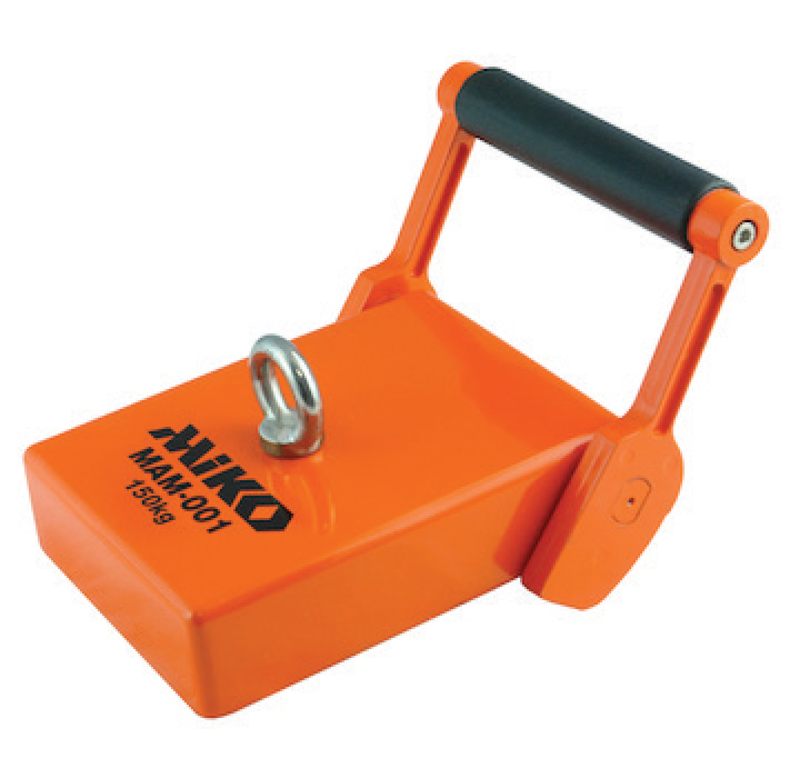 Miko Anchor Magnet Superior for diving, anchoring and temporary fasting on ship plating etc. 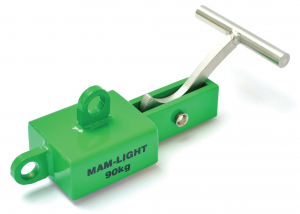 The magnet is equipped with mooring lug and breaking lever for easy release. 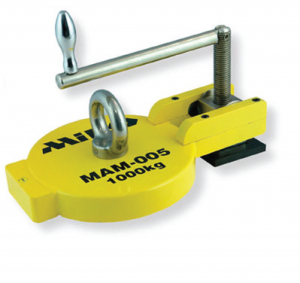 For use during subsea repair work, as temporary anchor points for divers, to secure Miko Plasters®, to attach oil booms to ship hulls etc Miko supplies a large variety of magnetic tools. We offer permanent magnets including powerful “Rare Earth Magnets”, Magnetic Wheels, or more standard (Ferro-magnetic) magnets. 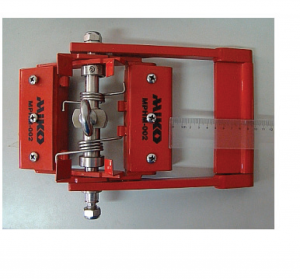 Our stock held magnets have a holding force from 35 kg to more than 1000 kg. 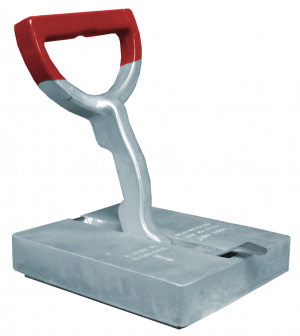 All our magnets are Epoxy coated to prevent corrosion and are suitable for use in a marine / ocean environment.